Both 'Welcome Speech' and 'Let Yourself Go' taken from this EP have received extensive JJJ airplay giving purveyors of fine instrumental funk reason to celebrate. 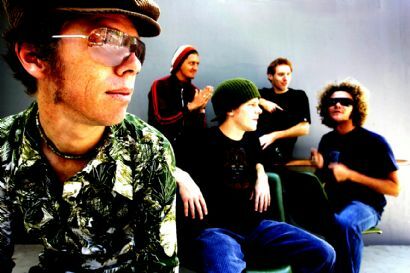 Originally playing in and around Brisbane at venues such as The Zoo, Afro Dizzi Act came into existence in 1997 following a number of low-key jams. For the next few years, the quintet began building a reputation as one of Brisbane’s most consistently impressive and vigorous live acts.